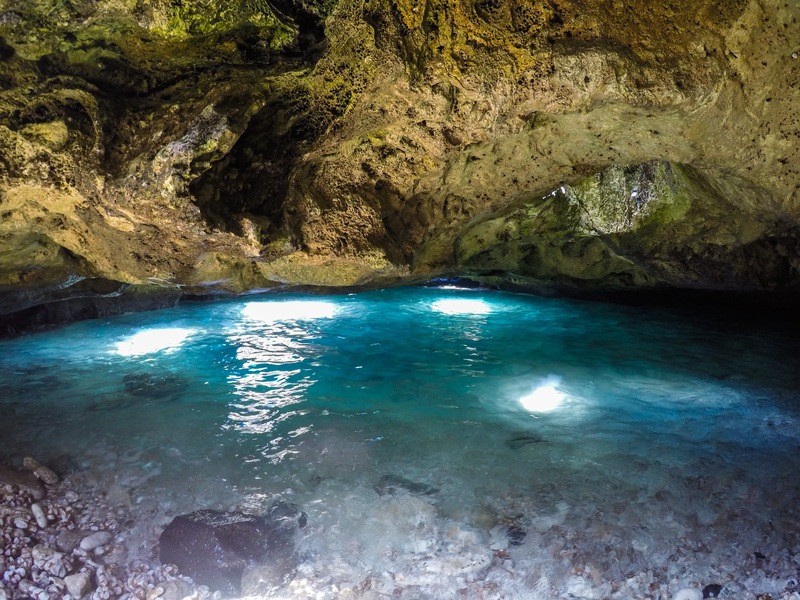 Mermaid cave is a hidden spot on Oahu. The location will not be disclosed to respect the locals. However, if you are lucky enough to find this spot it is truly a jaw dropping experience. The broken pieces of coral and the way the light is reflected off of the water makes it feel like a mermaid cave. This is one of the most amazing places to swim and explore! The Mermaid collection hat fits perfectly in the mermaid cave!